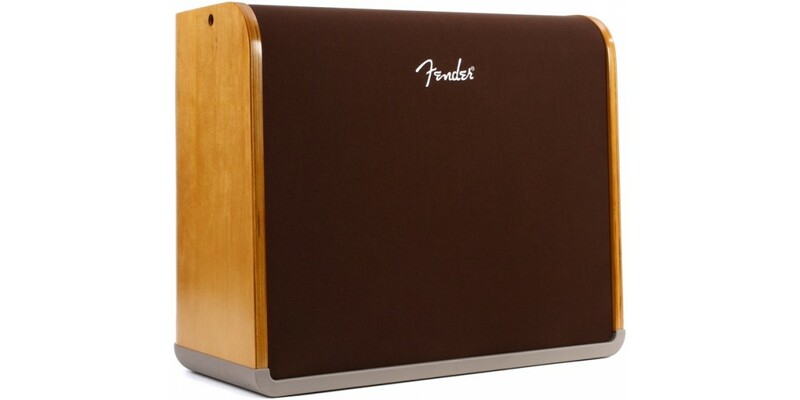 An incredible acoustic amp with great FX! As soon as you plug your acoustic guitar into this amp, you'll notice the tone; exactly how it sounds coming out of the guitar. With the addition of onboard FX including room reverb, hall reverb, tape echo, delay with repeats, chorus, vibratone, delay + chorus, and delay + hall reverb, your playing can rise to the next level! 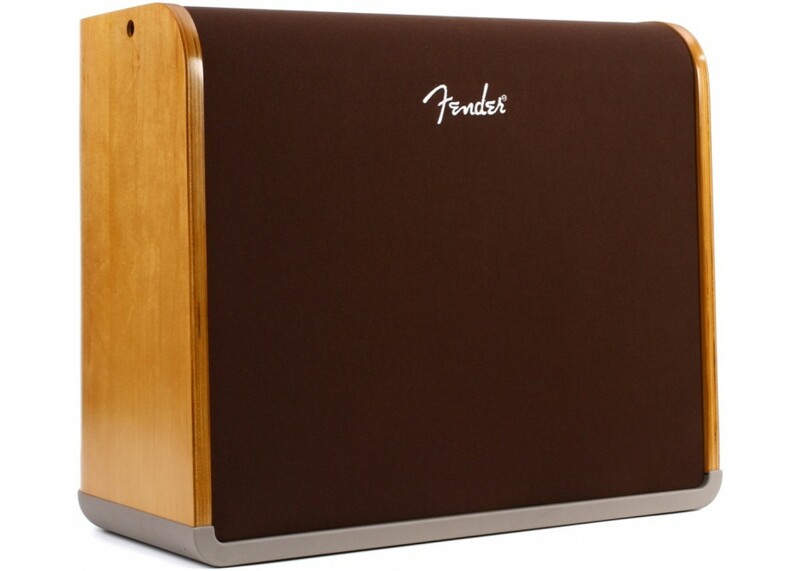 This amp is ideal for small gigs where additional sound reinforcement isn't provided. Offering two channels for two different guitars, if you use different tunings this amp is perfect for you. Other convenient features include Bluetooth wireless streaming, an integrated handle, universal voltage for international use. Dimensions: 16" x 18.5" x 9.5"
Washburn WLD20SCE Woodline Dreadnought Solid Spruc..
Alvarez AD30CE Acoustic Electric Guitar Natural Fi..
Alvarez AD60 Acoustic Guitar Natural Finish..
Alvarez AD60-12 Acoustic 12 String Guitar Natural ..
Alvarez AD60CE Acoustic Electric Guitar Natural Fi..